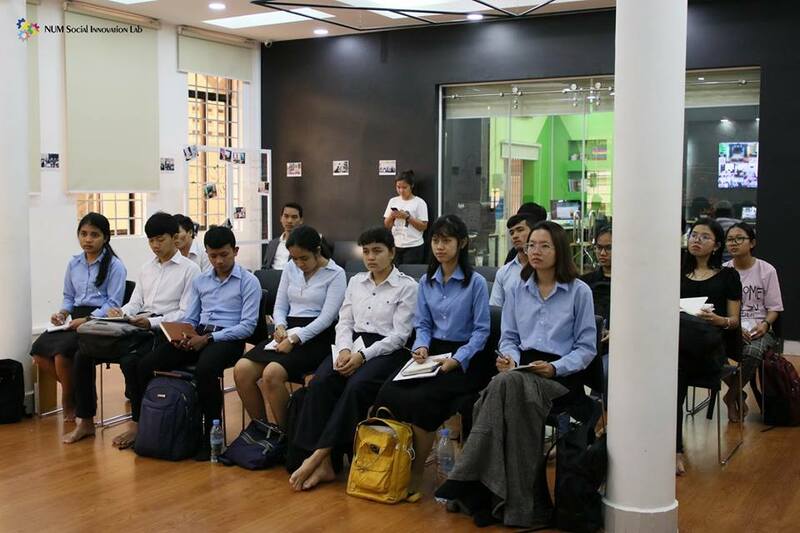 On January 19 at NUM Social Innovation Lab, there was a special training program called “Design Your Career” which was conducted by Wedu. This training was specially designed for women with the purpose to help them define their ideal career, explore different work environments, and maximize their potential. 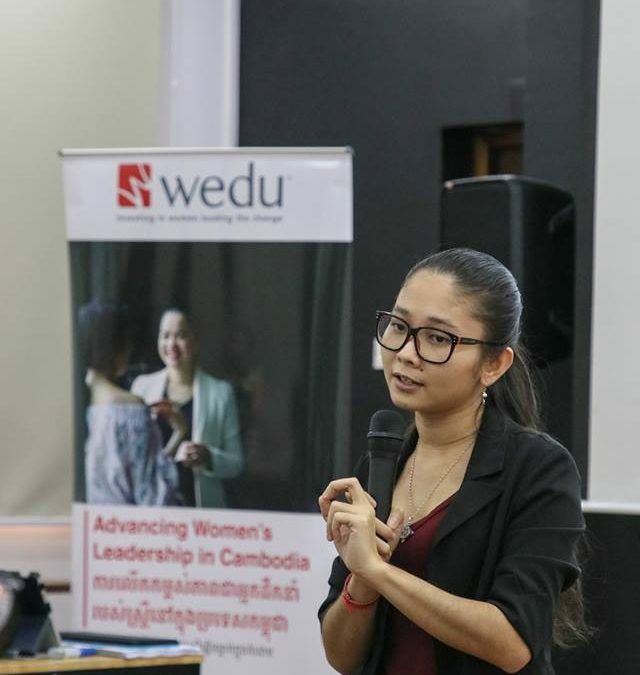 Here are some of the photos from this afternoon’s training session called “Design Your Career” which was organized by Wedu. 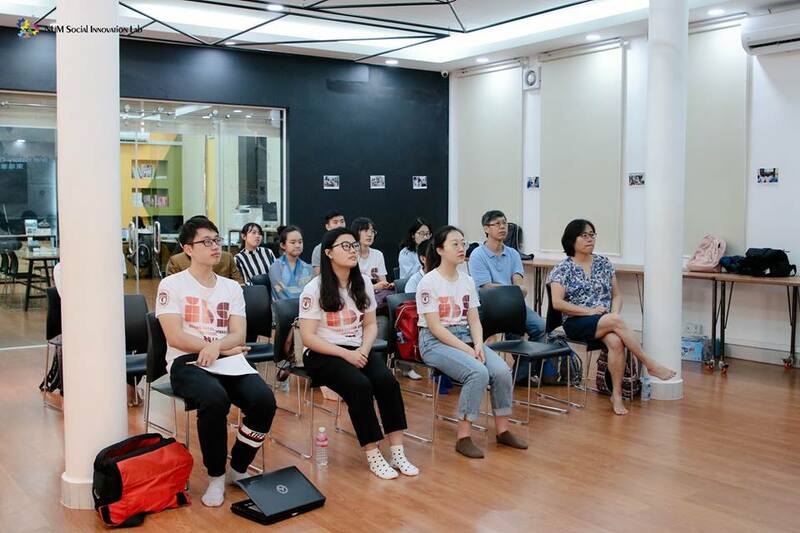 On February 18 at NUM Social Innovation Lab, there was a cross-cultural exchange seminar conducted by a group of students and faculty from International Business School at Beijing Foreign Studies University (BFSU). 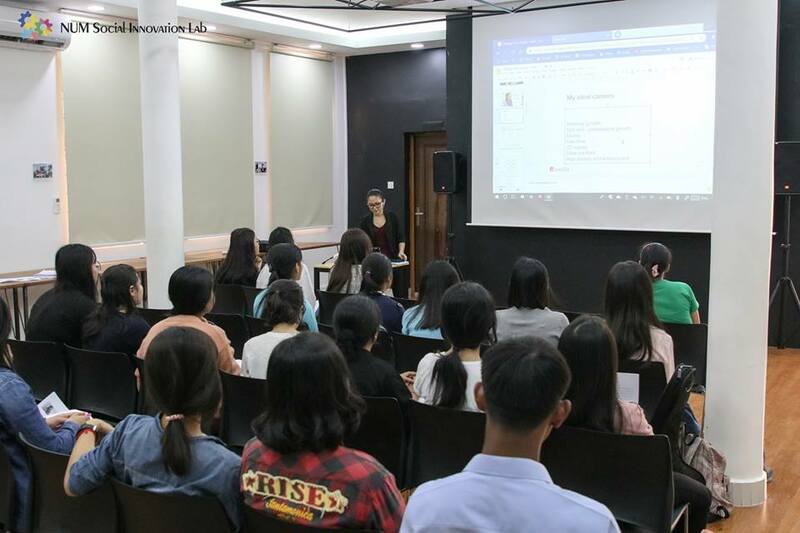 On February 12, Mr. Paul G. Huck, an international arbitrator and mediator from New York gave a special lecture on Arbitration & Mediation to students from iLLB and NUM-IC at NUM Social Innovation Lab. 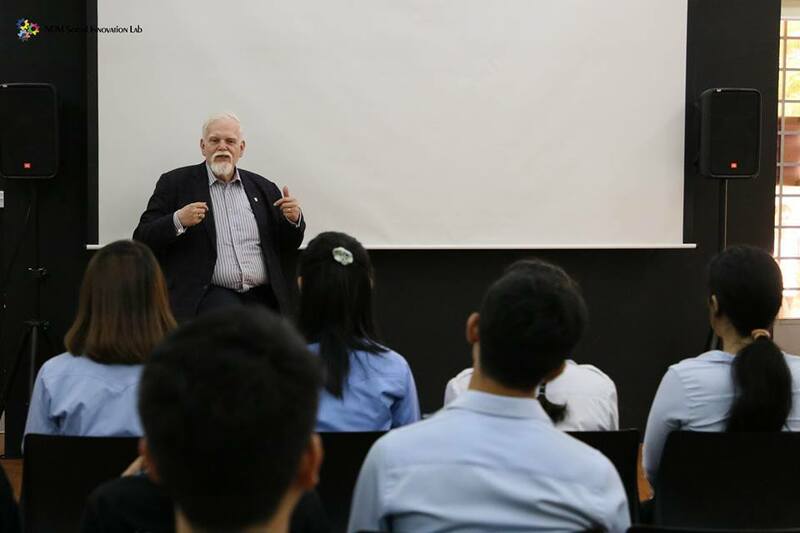 This morning, Mr. Paul G. Huck, an international arbitrator and mediator from New York gave a special lecture on Arbitration & Mediation to students from iLLB and NUM-IC at NUM Social Innovation Lab. 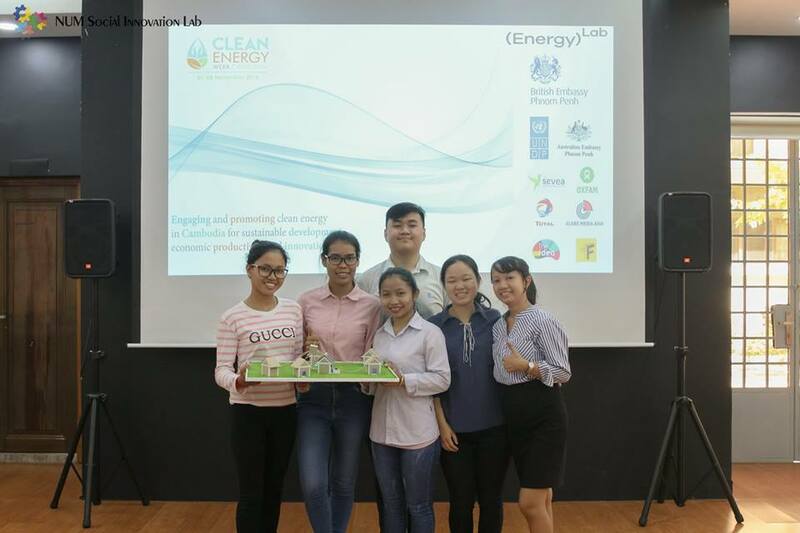 NUM Social Innovation Lab hosted a talk called “Clean Energy Talk” which was delivered by clean energy ambassadors who talked on clean energy in the Kingdom as well as explained the basics of clean energy, policy environment and some of the great solutions here and globally. 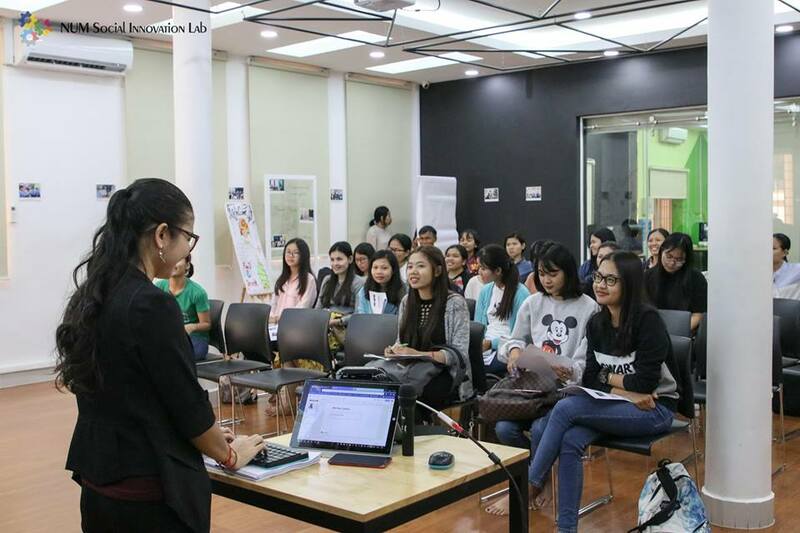 NUM Social Innovation Lab hosted a Heineken Career Talk, which was delivered by Heineken team. 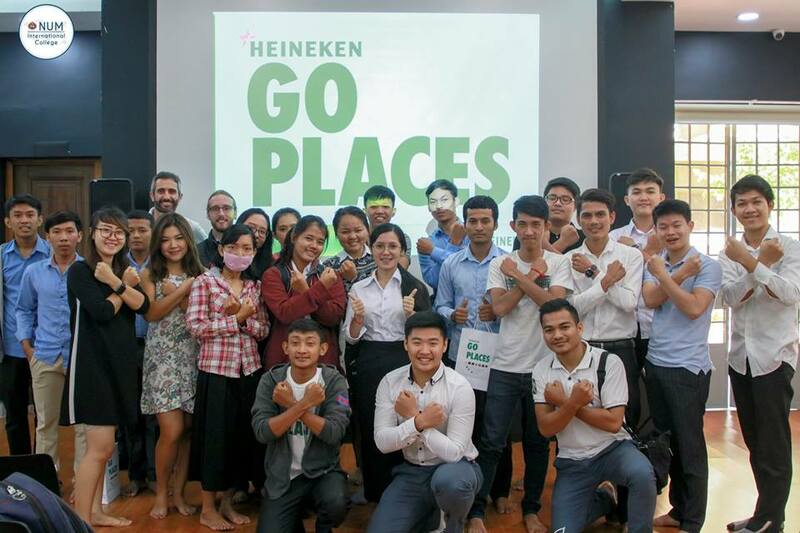 Through this Career Talk, students were able to learn more on Heineken APGP, graduate experience: “The Journey”, international opportunities, and career opportunities with Heineken. 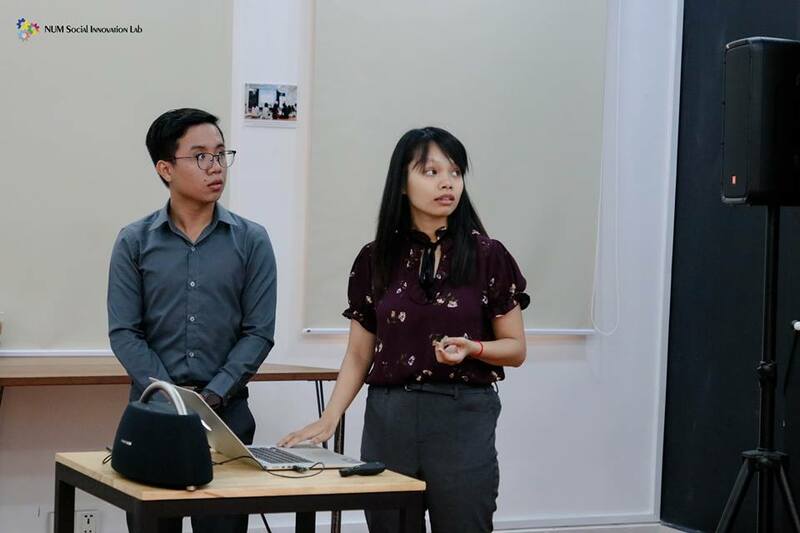 As part of the European Commission funded project, Southeast Asian Social Innovation Network (SEASIN), we hosted an international social innovation gathering in Kuala Lumpur on 8th-9th October. 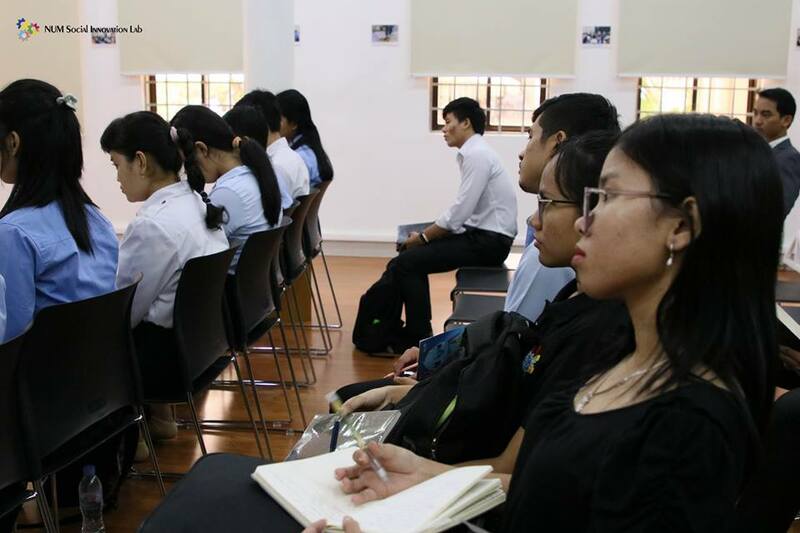 The event is the first international gathering in the region that explored the unique role that higher education institutions can play in making social innovation happen. 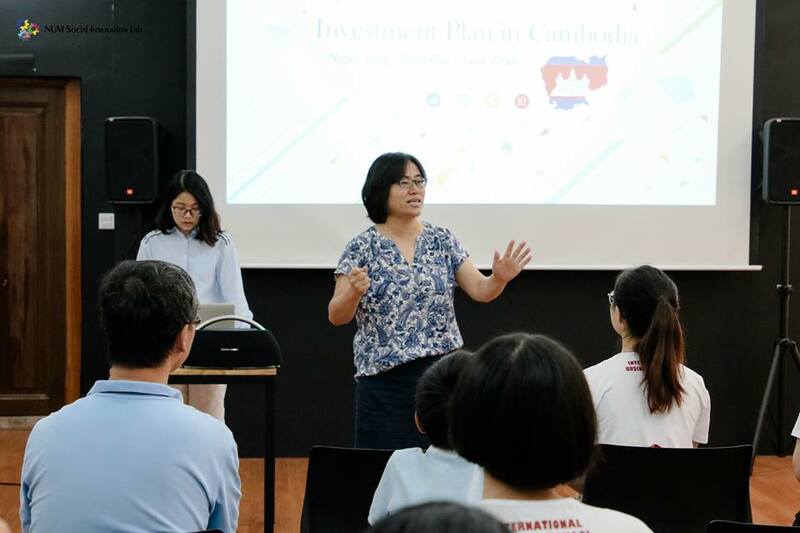 It brought together academics, practitioners, change makers, and students to co-create a future agenda for social innovation.